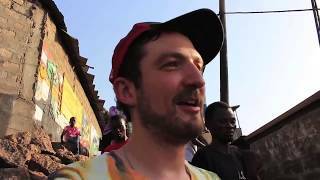 In March 2017 a small Joe Strummer Foundation team including a close friend of the charity, Frank Turner went to visit WAYout Arts in Freetown, Sierra Leone one of our longest supported projects. WAYout changes the lives of street, vulnerable and conflict-affected young people through the medium of film and music. They offer training and shelter, make films that can effect change and record music that enables the excluded to re-engage. 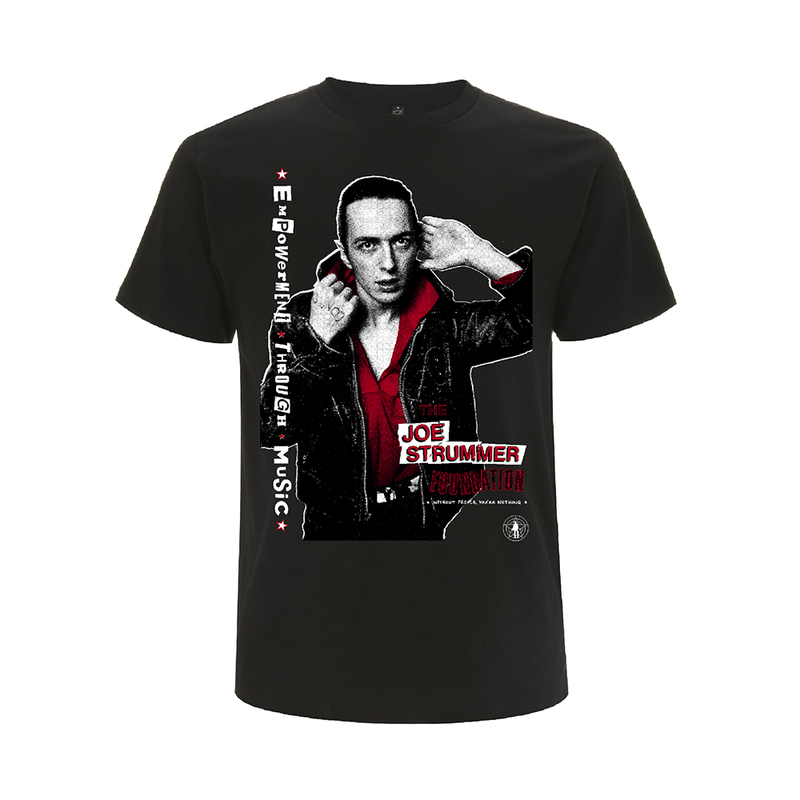 They promote artistic freedom, education and empowerment. 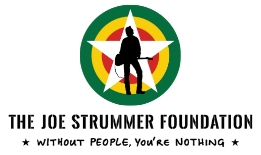 In 2012 the Joe Strummer Foundation set up a music room in the Freetown hub and have supported, with the generosity of our community ever since. Due to the popularity of the studio, some 3,000 young people have been able to create and record music. A campaign which ran prior to our visit raised an amazing £3,500 to update broken equipment and provide WAYout with high-quality studio equipment and instruments. Our visit in March was a chance for us to see first hand what our support has been able to achieve and what can be achieved in the future. We took guitars on our backs and helped teach the young people of WAYout how to play them, we taught drums and bass also. 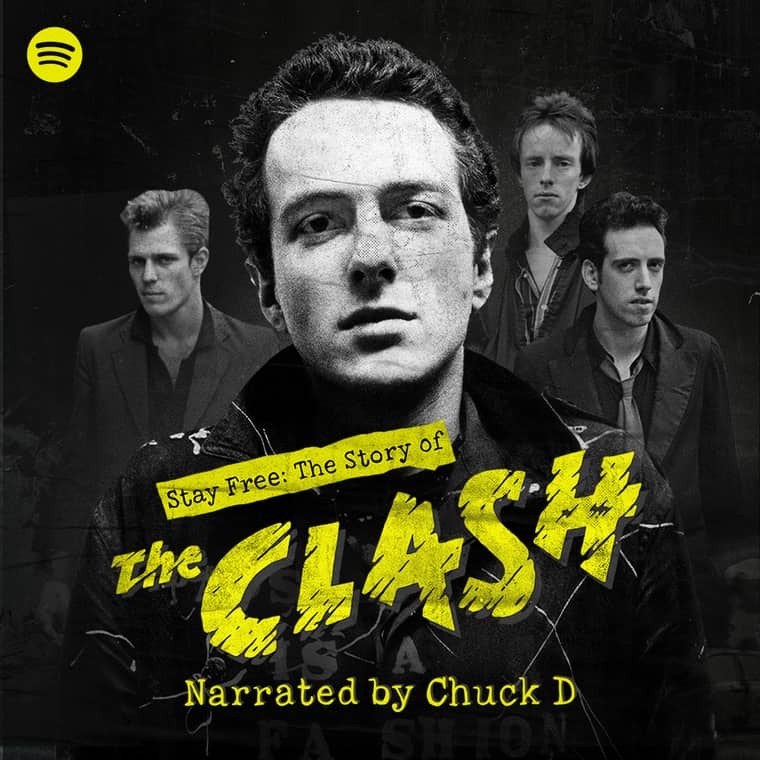 Their thirst for learning was infectious. We visited some of the poorest communities in the world, set in motion an outreach project on an abandoned runway and made many new friends. 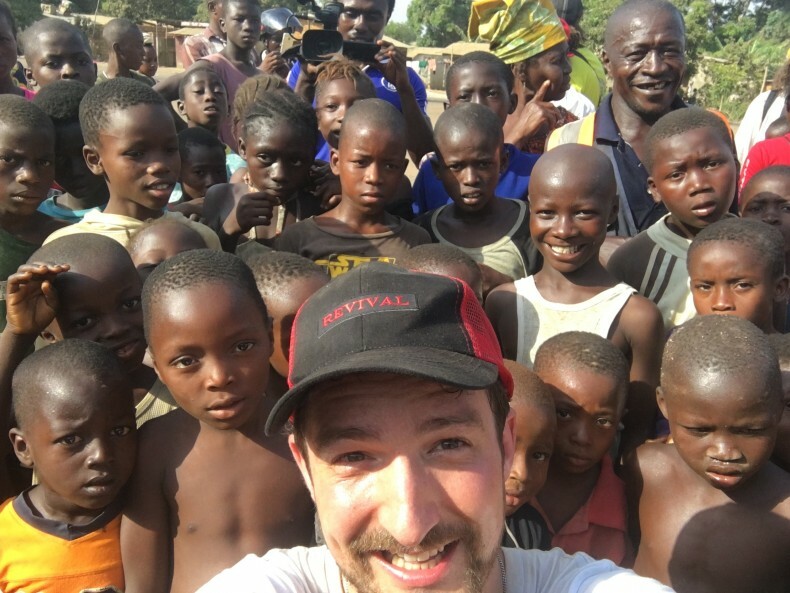 Frank Turner wrote a wonderful account of his experience on his blog, a 5-part series, starting here ‘Wi Lek Wi Salone‘ (recommended reading). On December 6th we head back out to re-visit the places we went and the people we met and look at other possible outreach projects. We also are putting on a very special show at O’Caseys on Lumley Beach at 9pm on December the 8th with Frank Turner heading up a very exciting bill featuring the Black Street Family, Mash P, Meeky, Chen B, Du’unk, Wanted and the WAYout Band who will be performing for the very first time.